Cary Grant and Myrna Loy decide they can afford a house in the country, built to their specifications. What could go wrong? See for yourself in this family-friendly comedic romp! 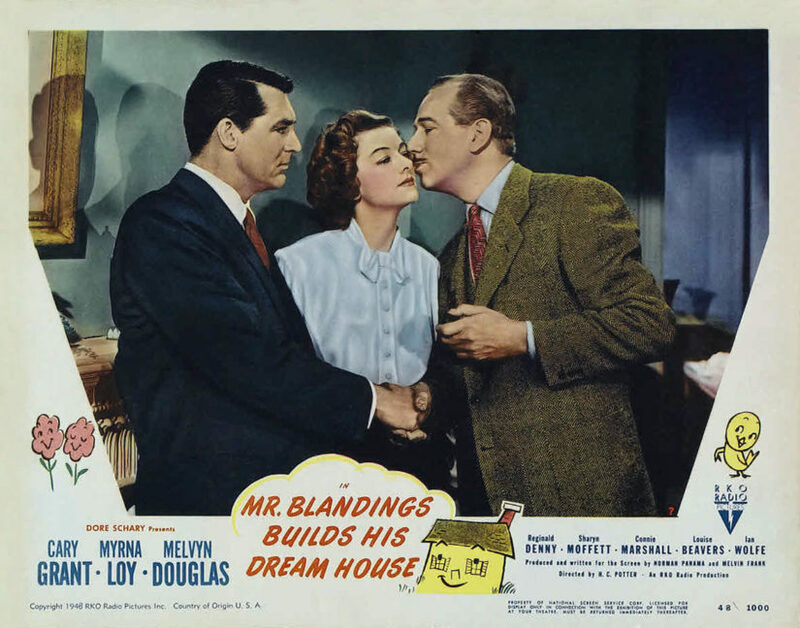 Join us at the Kaufman Astoria Studios for a screening of fixer-upper comedy Mr. Blandings Builds His Dream House (1948) in all of its glory. Kaufman Astoria is just walking distance from the N/W at 36th Avenue or the M/R at Steinway Street. Enjoy a day in Queens with Cary and Myrna, and immerse yourself in old Hollywood history at the Kaufman Astoria Studios! Tickets are $5 and can be purchased at the RSVP link below.